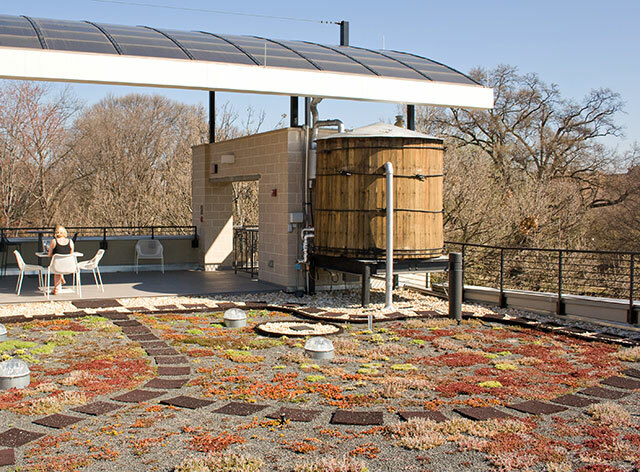 For almost 25 years ARCSA, the American Rainwater Catchment Systems Association, has promoted rainwater harvesting throughout the United States and the world. ARCSA’s 2018 Conference features an outstanding lineup of industry leaders and innovators. Conference attendees will hear from experts on the intersection of rainwater harvesting with a number of critical issues, including disaster preparedness, water management infrastructure, sustainable communities, and climate change. This year’s conference will also feature a number of opportunities to network with industry colleagues, including a special evening social event. 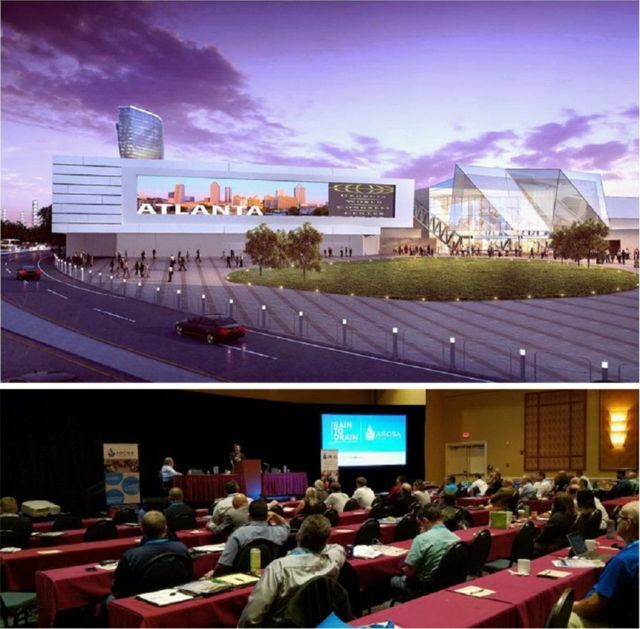 Southface Energy Institute in Atlanta, GA is a nonprofit organization that for more than 30 years has promoted energy, water and resource efficient workplaces, homes and communities throughout the Southeast. In their new Eco Office a cistern was placed on the roof collecting water from a photovoltaic roof to supply water for their toilets, green roof irrigation and to cool the ac units to be more efficient. After several years of use I was asked to upgrade the system – click to learn more. 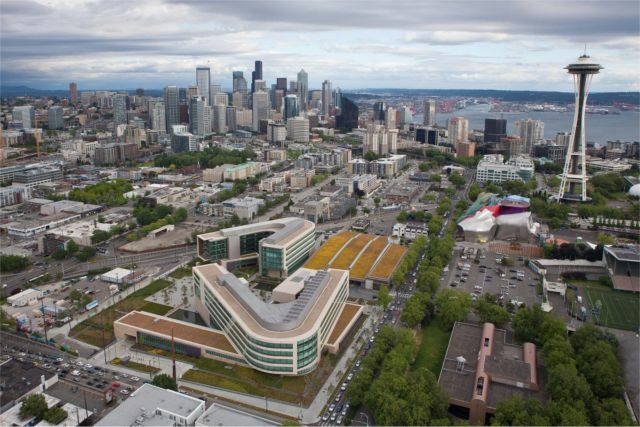 Also, see the Southface Eco Institute in the Greenroof & Greenwall Projects Database. In my opinion, rainwater is one of the most holistic solutions to help increase our water supply. Rainwater is created holistically from solar energy evaporating the water from the earth’s surface and cleaning it naturally as it rises. No energy is required for collection as gravity brings it back to earth clean. After landing on a roof the rainwater harvesting system collects and filters water into tanks through the design using first flush technology, diverting the filth washed from the roof and allowing the clean mineral free water to be stored in the tank. At this point no energy has been used. By collecting water onsite, only a little energy is needed if gravity needs to be overcome to carry the water to its destination. Trees Atlanta Rainwater Harvest System at The Mercedes-Benz Stadium: Trees Atlanta is a nationally recognized non-profit citizens’ group that protects and improves Atlanta’s urban forest. They were given the opportunity to collect rainwater off of the roofs of the Holder, Hunt, Russell, Moody contractors’ trailers for the duration of The Mercedes-Benz Stadium, home of the Atlanta Falcons and Atlanta United, construction period of approximately 3 years. The water was used to supplement the water needs for their downtown plantings. The collection area was almost 8000 square feet and the tanks used could hold 7300 gallons of water. This amount could cover about 50-75% of their water needs depending on the weather patterns. Rainwater harvesting makes so much sense. It seems illogical to get water any other way even though we have to capture it somehow. Lakes lose much of their storage through evaporation and seepage back into the ground. Many wells are not being recharged in a sustainable fashion. By creating a decentralized water system through utility and private sector investments our centralized water system can be complemented. Wells are running dry and lakes collect pollution. 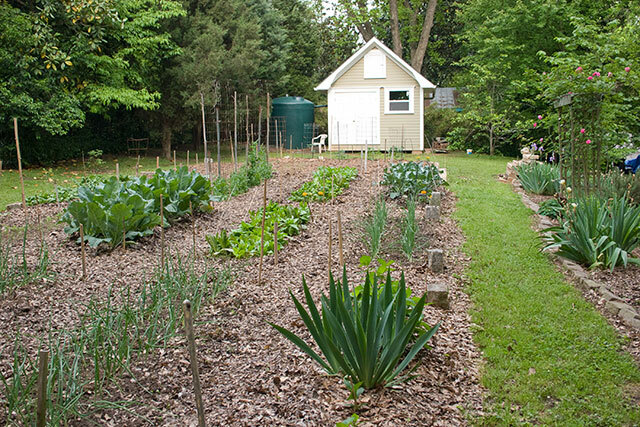 Private Atlanta Garden: After several decades an urban gardener who had used only the natural cycle of nature to water his plants decided to extend his growing season by using rainwater. Two tanks were installed: the 650 gallon tank collects approximately 400 gallons of water per 1 inch of rain from the roof and then pumps it to a 2500 gallon tank over 200 feet behind the house. The large tank uses gravity to water the 1800 square foot garden. The system delivers approximately 3000 gallons of water for the garden. The pump also pressurizes water for the smaller tank near the house for other outdoor water use. More needs to be done to sustain these resources, but by collecting enough water from the rain and using it wisely you should never run out. Remember, it rains almost everywhere! “In 1994, Dr. Hari J. Krishna of Austin, Texas founded the 501(c)(3) non-profit American Rainwater Catchment Systems Association (ARCSA) to bring renewed attention to the ancient practice of rainwater harvesting. For thousands of years collecting rainwater was a common method for providing water, but over the last century, wells and municipal water supplies took over as primary water sources. The diminishing supply of fresh water in wells and aquifers, concerns of quality and population growth are among the top reasons for the resurgence of rainwater catchment. The American Rainwater Catchment Systems Association (ARCSA) was created to promote sustainable rainwater harvesting practices throughout the United States and the world. Being a worldwide organization, ARCSA funds a virtual hub at www.arcsa.org. This cyber home offers the public a vast array of information and resources including a project gallery, workshop calendar, course agendas, professional location directory, and more. 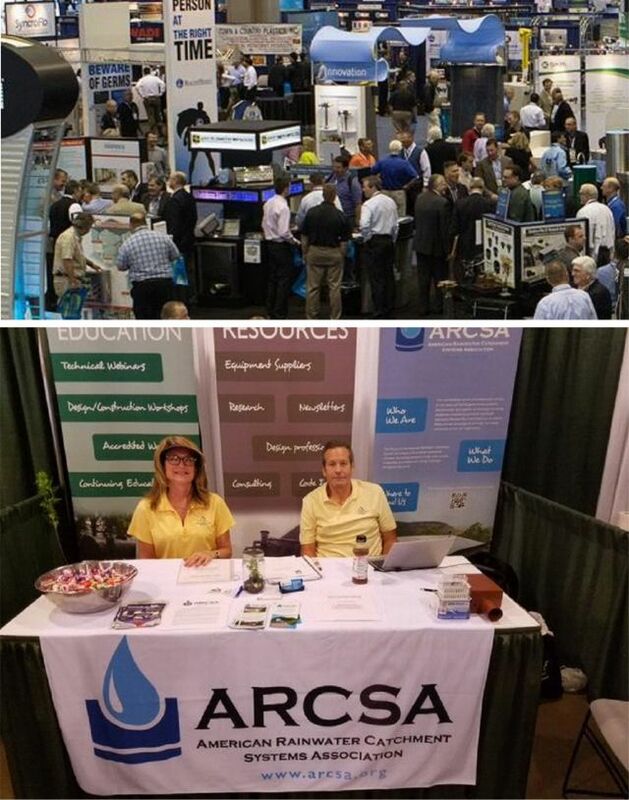 ARCSA is a membership-based organization whose benefits include access to leading news about the technology and advancements in rainwater catchment. 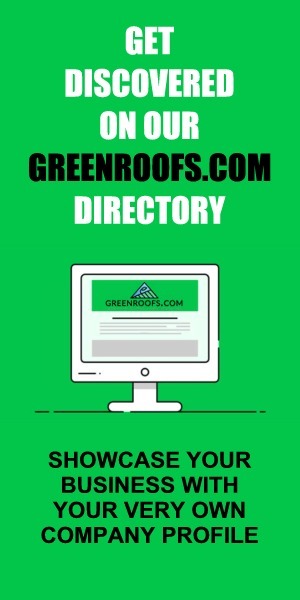 The site establishes a forum for members to share and gain knowledge about the growing industry. Members include professionals working in city, state, and federal government, academia, manufacturers and suppliers of rainwater harvesting equipment, consultants, as well as backyard amateurs and other interested individuals. This grass-roots organization is on the leading edge of the rainwater harvesting industry. While the spotlight shines brightly on the issue of alternative energy and general sustainability, ARCSA is providing the much-needed expertise and standards to integrate rainwater harvesting back into a prominent role providing water for potable and non-potable purposes. Early bird pricing for the ARCSA 2018 Rainwater Harvesting Conference is in effect through August 28th, so register today and save. During the early bird registration period, ARCSA members save an additional $100 compared to the non-member rate, so if you’re not yet a member, be sure to join ARCSA or renew your membership! For more information on this year’s conference, visit the ARCSA 2018 Rainwater Harvesting Conference website. After 20 years in photography, Steve Williams decided to change careers and make the world a better place by becoming a LEED Accredited Professional through the US Green Building Council. All the things that he learned through study and living environmentally consciously could be applied through LEED into building practices. LEED also introduced Steve to water issues. Then there was drought. From a love of rivers and appreciation of water he decided to focus on rainwater harvesting, stormwater, and water efficiency and The Rain Saver was born. Since 2007, Steve started designing and installing rain harvesting systems. In 2008 Steve became an American Rainwater Catchment Systems Association Accredited Professional, ARCSA AP, and is currently the regional rep. In 2012 he began auditing commercial, institutional and multifamily buildings water use and providing solutions to reduce water use primarily through fixture upgrades. Steve also created a plan for Atlanta and other cities to use rainwater harvesting as a stormwater utility providing affordable rainwater systems for those that cannot afford them. To see the plans he created click here. They can be applied in moderate to wet climates, which include the Rainwater Harvesting Stormwater Utility (PDF) and The Tank Plan (PDF). You can also see several studies by Santosh R. Ghimire, Ph.D. comparing rainwater harvesting to domestic water systems. Currently, Steve is designing and installing rainwater systems in Georgia and helping others use water more efficiently through water audits and fixture upgrades. 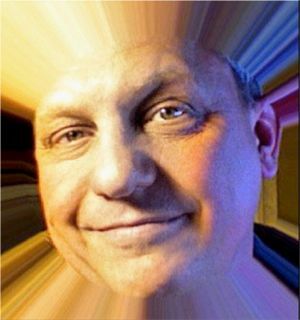 Steve is currently Chair of the Ocmulgee Basin Advisory Committee of the Metro North Georgia Water Planning District and has been active since 2007. 1 reply to "Learn About the Rain: ARCSA 2018 Rainwater Harvesting Conference"
Great Article. Thanks for sharing this valuable information. Here in Australia too we give more emphasis on collecting and using rainwater. Keep on posting.